Hypersonics is the study of flows with Mach number greater than five and the highest Mach number created by man-made reentry is 35 for the Stardust reentry into Earth. These flows occur in entry and reentry into planetary and Earth’s atmospheres. In these external flows over pointed and blunt bodies, the friction created by the gas causes a conversion between kinetic energy into internal temperatures. In the stagnation region of the flow, where the conversion is nearly complete, temperatures on the orders of tens of thousands of degrees K can be created. A complete understanding of flows can require modeling of thermochemical non-equilibrium (different gas temperatures), plasmas, chemical reactions, and coupling of radiation from electronically excited atoms and molecules. 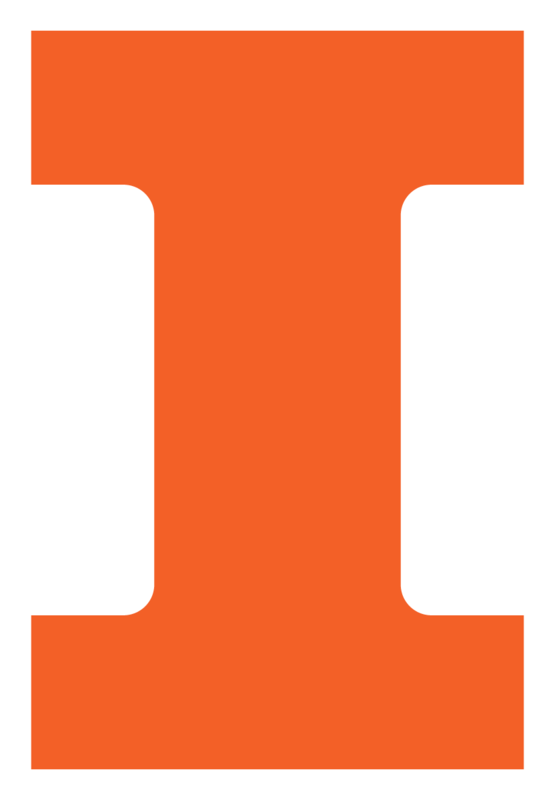 What is going on in hypersonics at Illinois? The research in hypersonics at Illinois is multi-facetted. A number of projects focus on modeling and simulation of the hypersonic flow environment using both particle, kinetic and continuum approaches. The research seeks to develop important physical models related to thermochemical internal energy mode relaxation and chemical reactions using models based on the highest level of chemical physics possible. Other aspects of the research involve vehicle experiments that will probe the hypersonic environment as well as provide information about guidance and control. Finally, because the hypersonic environment is so extreme, understanding the heat loads on charring and non-charring materials is crucial. Research into new approaches that consider the multi-scale nature of such interactions is in progress. Mon, 09/07/2015 - 19:00 Marco Panesi has won several awards recently for work in modeling non-equilibrium thermophysical processes occurring during hypersonic flight. Tue, 09/09/2014 - 19:00 Deborah Levin brings 34 years of experience in modeling and simulations as a new professor in AE.